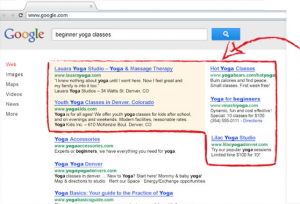 Small Business Tips and Advice » Blog Archive » Need a little AdWords help? Here you go! If you are like many (most?) small business owners, you have probably used Google AdWords and quickly became frustrated with the pay-per-click (PPC) advertising service. Or you’ve thought about using Google AdWords but were worried about not getting enough (or any) bang for your buck. As a small business owner, I feel your pain. Which is why I decided to investigate whether there was a proper way, or better way, to run an AdWords campaign, and if there were some tricks or tools that could help improve the odds of a campaign being successful (i.e., getting qualified clicks — and, more importantly, sales). In querying dozens of fellow business owners and AdWords pros, I learned a lot. Following are their 10 Tips for Creating a Successful Google AdWords Campaign. 2. Keep your target customer in mind when writing your ads. 6. Don’t ignore mobile users. 9. Monitor and tweak your campaigns. 10. 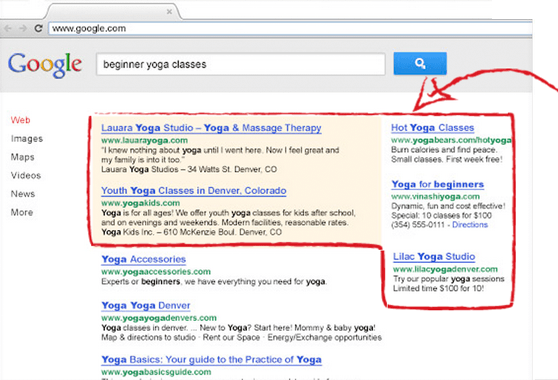 Use Google’s Remarketing feature.